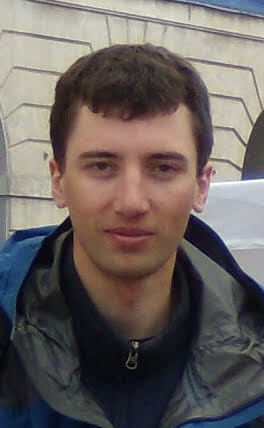 Marcin obtained his PhD from the University of Warsaw in 2012. 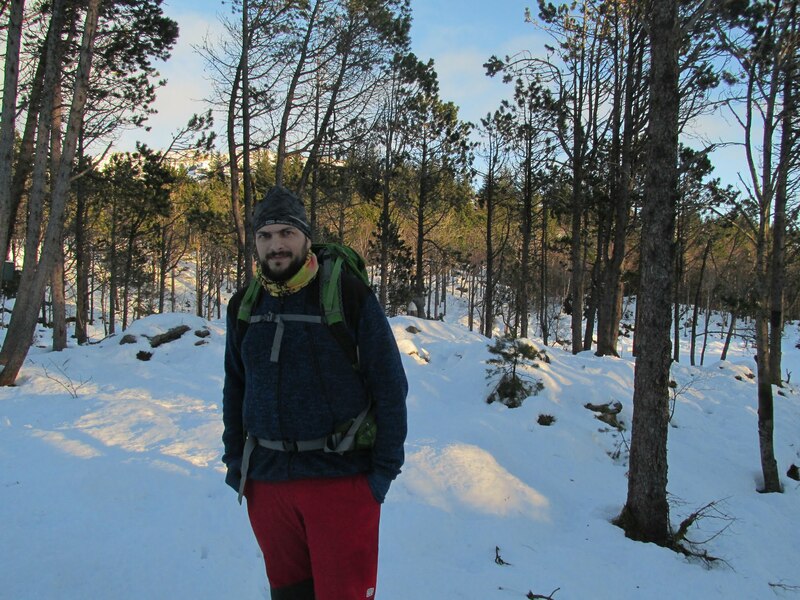 In the academic year 2013/14 he was a postdoc at the University of Bergen, in the academic year 2014/15 he was a postdoc at the University of Warwick, and during Fall 2015 he participated in the Fine-grained complexity and algorithm design program at the Simons Institute for Theory of Computing in Berkeley. Since January 2016, he returned as an associate professor to the University of Warsaw. His research interests lie mostly on the boundary of algorithm design and structural graph theory. After hours, he plays board games and rides on his bike. 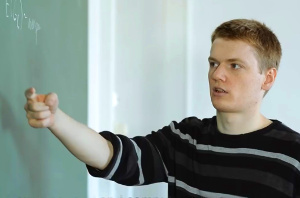 Wojciech obtained his PhD from the University of Warsaw in 2013. He spent a year as a postpoc at the University of Bayreuth in the year 2012/2013. He works mostly in the field of automata theory, logic and infinite systems, but recently got also interested in computational complexity. Anna obtained her PhD from Eidgenössische Technische Hochschule (ETH) Zürich in 2012. 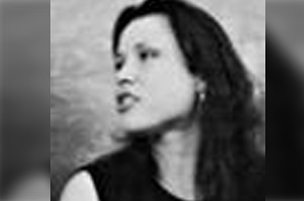 She works mostly in approximation and on-line algorithms, with particular emphasis on planar graphs. Irene completed her Ph.D. at the Department of Computer Science at Sapienza University of Rome, under supervision of Paul Wollan. 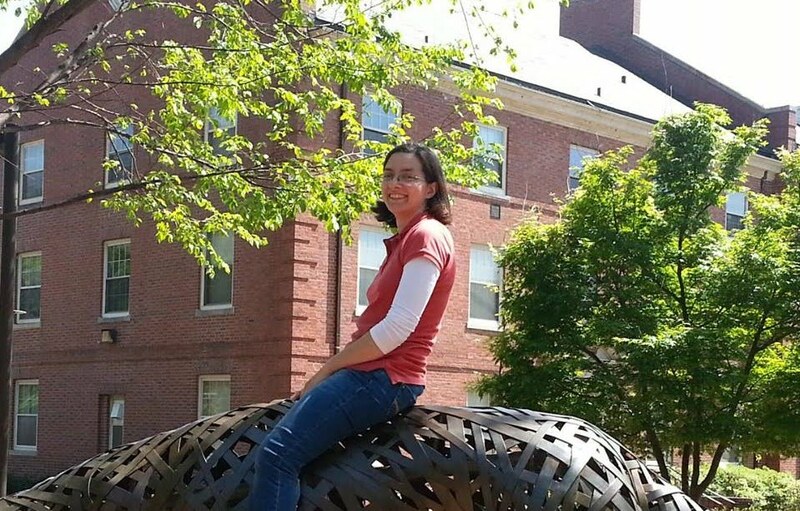 Her research interests cover topics in graph theory and its algorithmic applications. Her work explores graph relations, with results on topological minors and directed minors. Manuel obtained his PhD from Technische Universität Berlin in 2016. 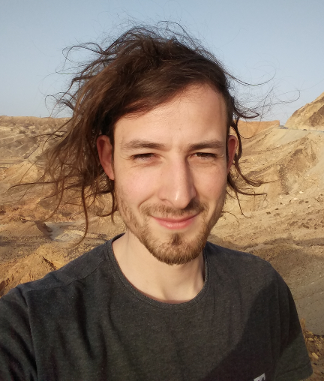 He was a postdoc at Ben-Gurion University of the Negev in Israel until mid 2018. 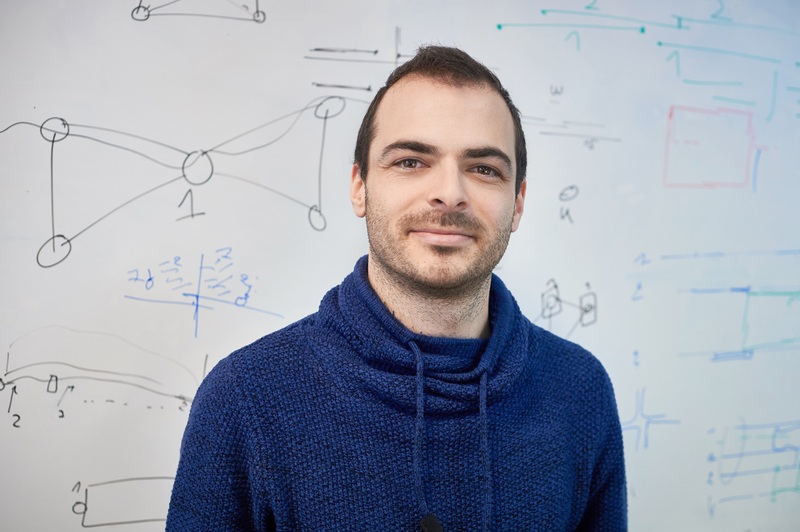 He works in algorithm design for graph partitioning, routing, and social network analysis. Shaohua is a PhD student in the second year supervised by Marcin Pilipczuk. His research interests are in parameterized algorithms. 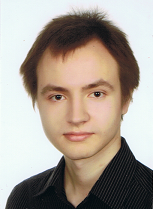 Wojciech is a student pursuing PhD in Computer Science on University of Warsaw. His main hobby is competitive programming and algorithmics. 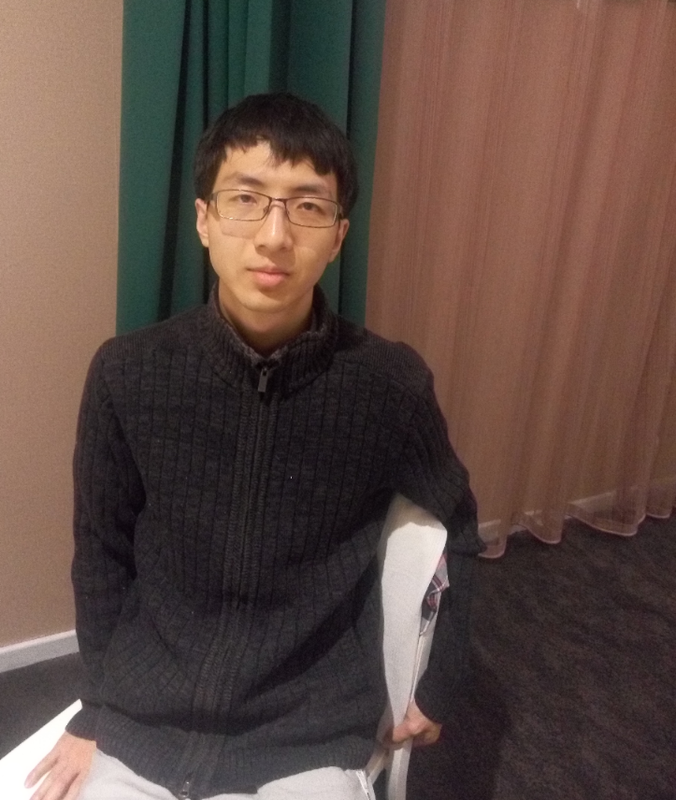 When he is not solving algorithmic problems he also likes to solve mathematical problems and logical puzzles, play table tennis, badminton and video games or explore escape rooms. Arek is a 3rd year PhD student at the Institute of Informatics, University of Warsaw, under supervision of Łukasz Kowalik. His research interests lie in parameterized and moderately- exponential algorithms, with particular emphasis on tight lower bounds. Marcin is about to finish his PhD at the Institute of Informatics, University of Warsaw, under the supervision of Michał Pilipczuk. 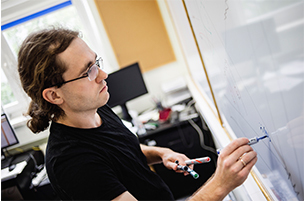 His interests include graph theory (graph homomorphisms and topological approaches in particular), parameterized algorithms, and complexity theory. As of 2019 he will be working on constraint satisfaction problems at the University of Oxford. 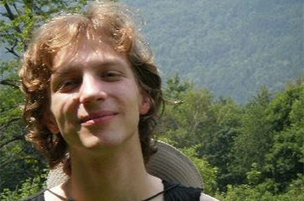 Tomáš is a PhD student at the Department of Applied Mathematics, Charles University, Prague. Currently, he is on internship at the University of Warsaw. He is mostly interested in parameterized algorithms & complexity and various graph coloring problems. In his free time he enjoys geocaching, board games and tea. Lucas Pastor obtained his PhD in Grenoble under supervision of Frédéric Maffray and Sylvain Gravier. His research interests lie mostly in graph theory, more precisely structural graph theory and optimization problems in graphs.